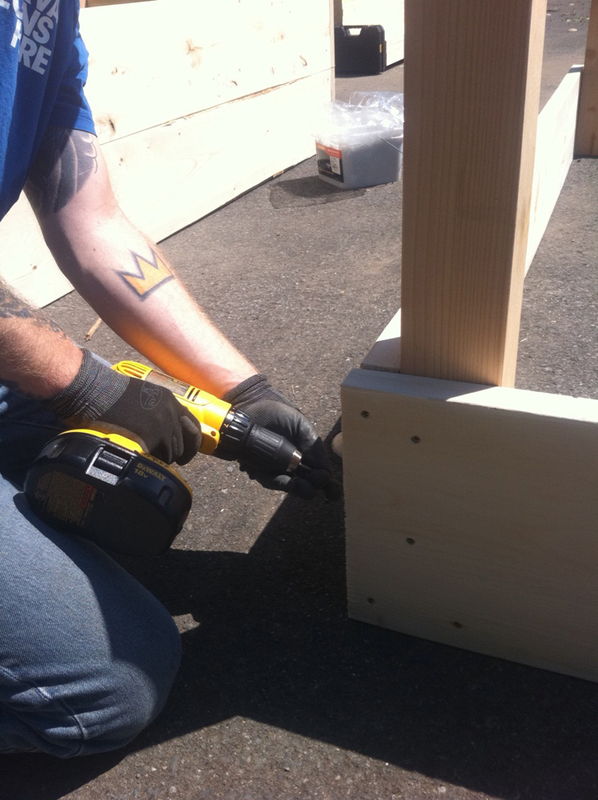 Thanks to the Seattle Parks Department and especially the fabulous efforts of Senior Gardener Jesse Bonn and CE Maintenance District, the Miller Community Center is now home to 10 freshly built garden beds! 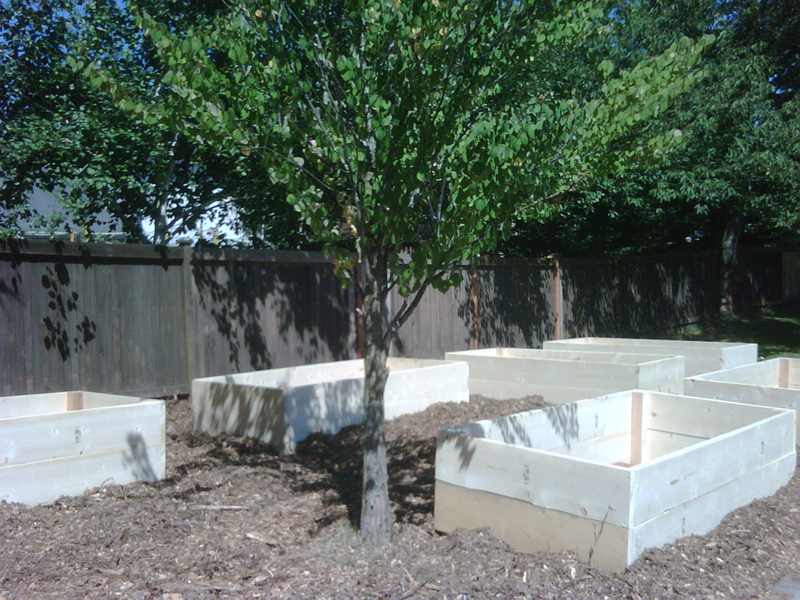 Now that we have the actual structures, the next step toward our goal of getting a winter garden planted by the end of August is to fill these babies up. 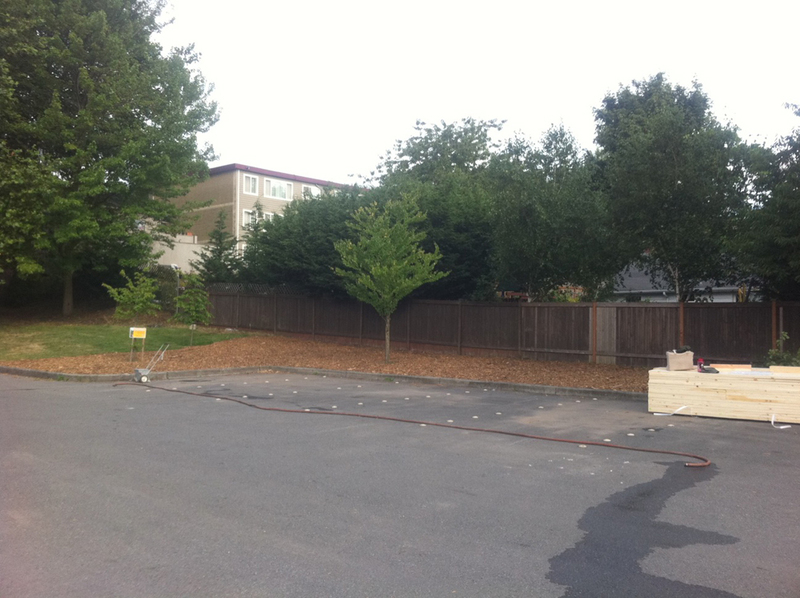 Anyone available on Tuesday, August 9 from 5:30-7:30 pm is invited to a work party to start filling the beds. Soil, shovels, and buckets will be provided in ample supply. Come and get your hands dirty with us in this inaugural work party on the Miller CC garden!